Our luxury hair extensions will give you length, shape, volume and colourto give you a completely new and unique look. Ania’s Hair Extensions Professional is a luxury hair of bonded hair extensions. 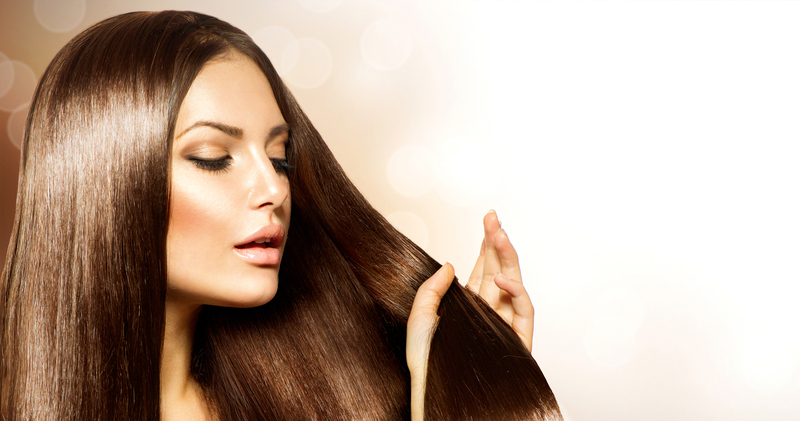 No harsh chemical process is done on our hair extensions. It is 100% human Remy hair, this luxury hair range provides a fuller, more alluring look in an exciting collection of colours that blend well with your natural hair. Our luxury hair extensions will give you length, shape, volume and colourto give you a completely new and unique look. 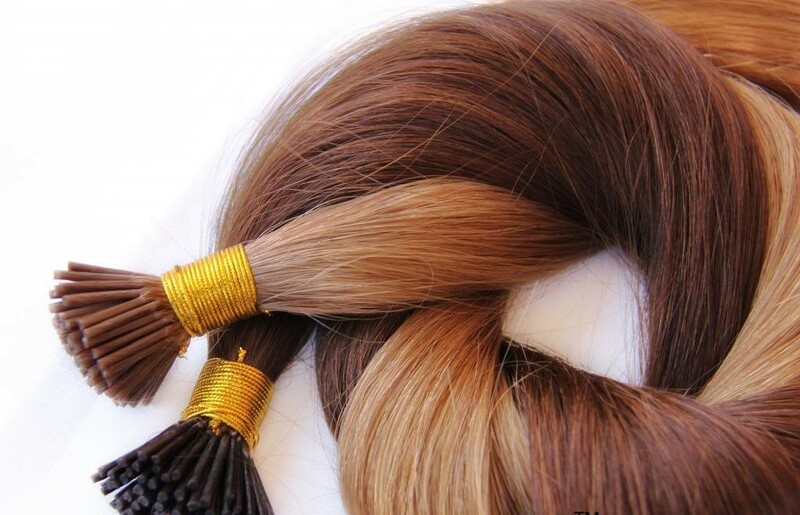 20″ £40 per pack of 20 strands ( average full head is 7 packs- 140 strands).